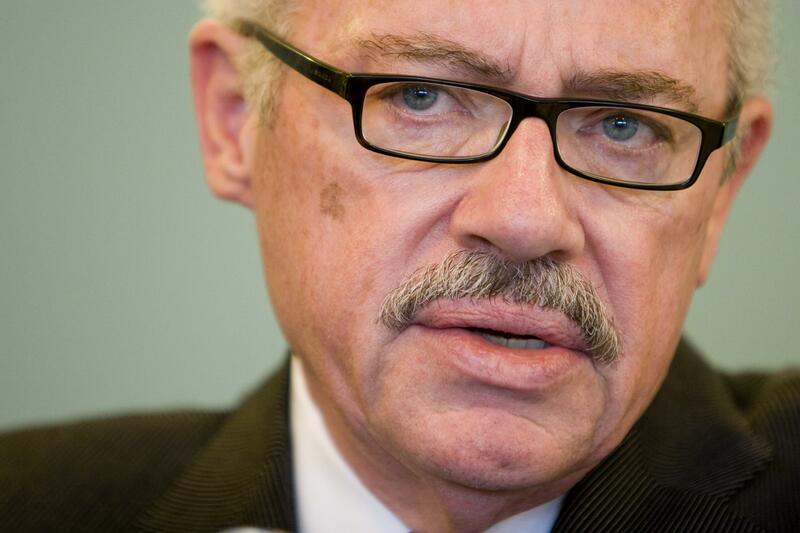 Bob Barr is ready to impeach another president. JONES: I think what you’re hinting at is if we put you back into Congress, you are going to start investigating bringing charges of impeachment up in the House? BARR: Alex, I was with some folks just recently and pulled out of a file in my office the House resolution, the House resolution that I introduced on November fifth of 1997 that was the very first official inquiry of impeachment filed against Bill Clinton and that was mine. And at the time I think I had 18 co-sponsors was all, in November of 1997. And what I did is I took that document, figuratively kind of dusted it off, added a little bit of language to it and darned if it doesn’t sound pretty good with Barack Obama’s name in there. JONES: Oh man. So I think it’s safe to say when you get back in Congress, the evidence is already there, you’re going to start looking at the inquiry to begin looking for co-sponsors for indicting the president in the House, and I guess he will be tried in the Senate? BARR: I think it really has come to that. It’s not something I like to say. When I left the House before after we impeached Clinton, you know, my hope was we wouldn’t have to go through that process again. But we do. Mr. President, you are not above the law.